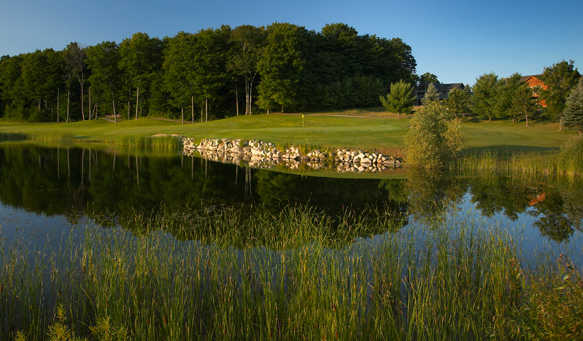 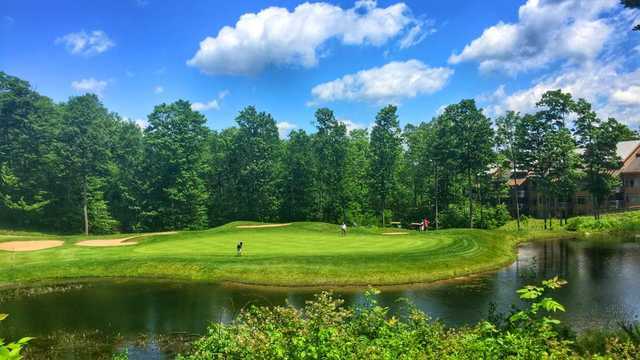 During the winter Shanty Creek offers more than 50 ski runs but in the summer it becomes one of northern Michigan's top golf vacation spots. 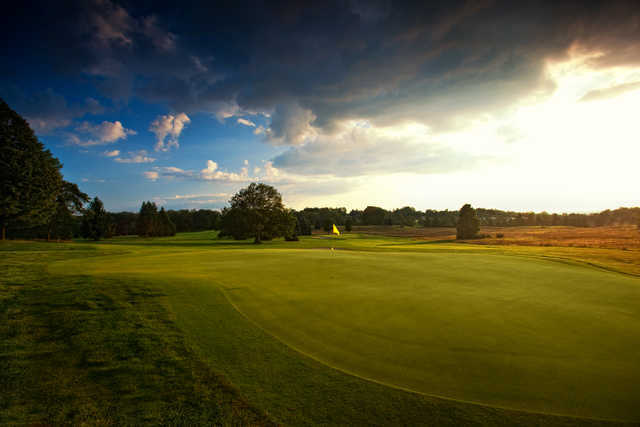 The club boasts four championship courses, one of which is designed by Arnold Palmer and another by Tom Weiskopf. 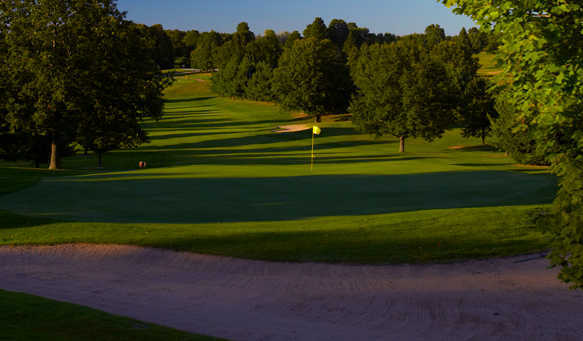 The Summit Course is the club's original layout. 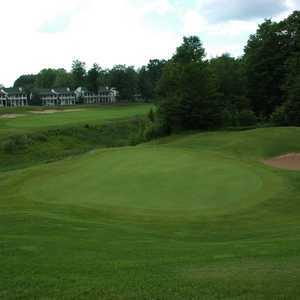 The golf course has a similar terrain to the other three but it is not as dramatically hilly. 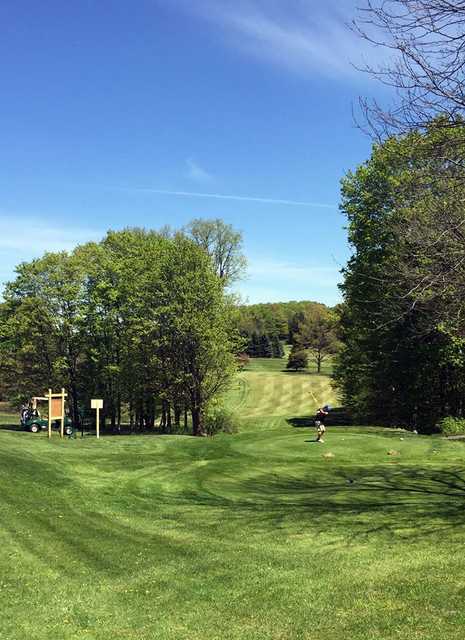 The layout has a traditional design that incorporates player-friendly elements including putting complexes with open fronts that are more accessible to those who can't hit high, soft approaches. 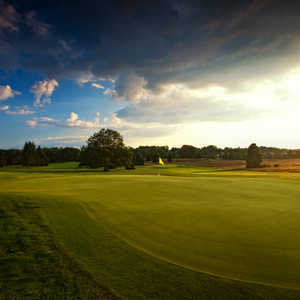 The greens on the seventh and eighth, two of the course's most memorable holes, are an exception though. 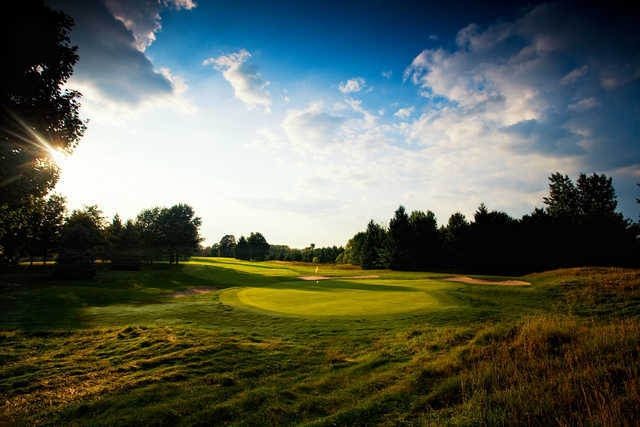 They require both accuracy and a soft touch. 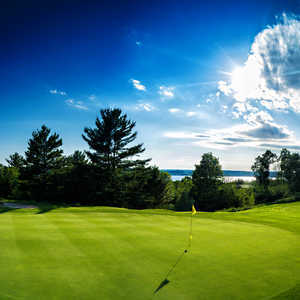 The golf course is approachable for all skill levels, but tight, tree-lined fairways keep it challenging.